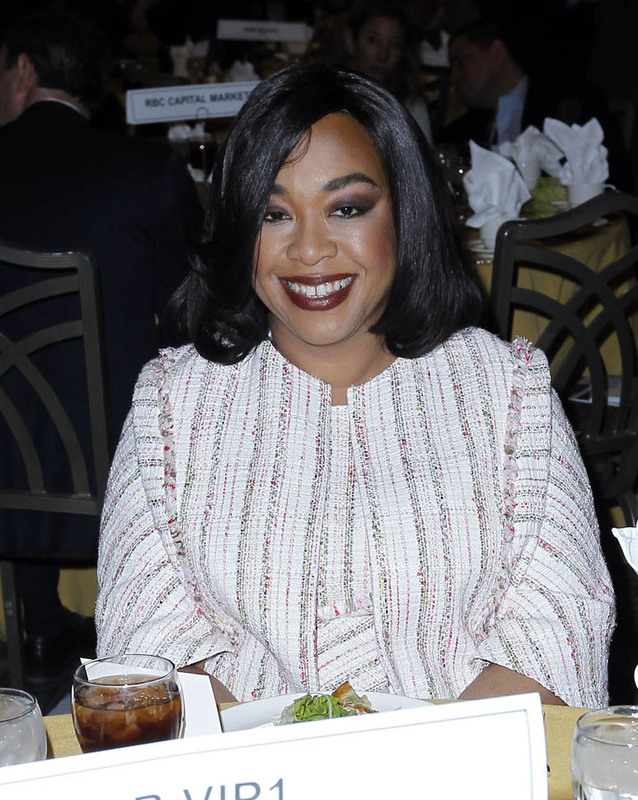 As you know, we have a lot of love for Shonda Rhimes here. 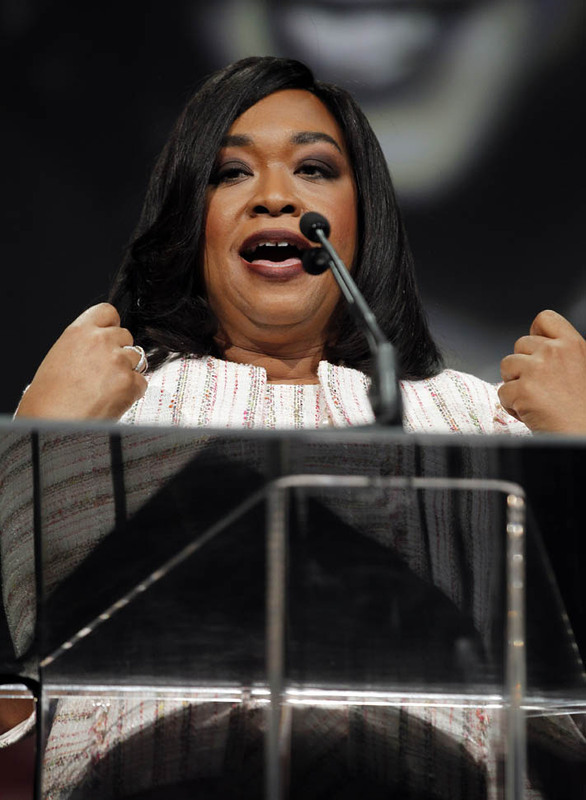 Normally it’s Duana who gets to hog on loving Shonda. But she’s busy today. So I’m stealing this one from her and it’s big. 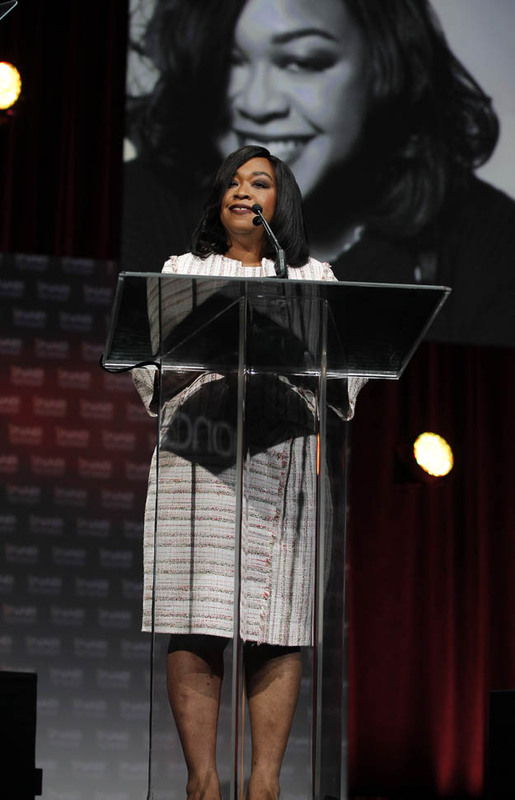 Last night Shonda was named to the National Association of Broadcasting Hall Of Fame. 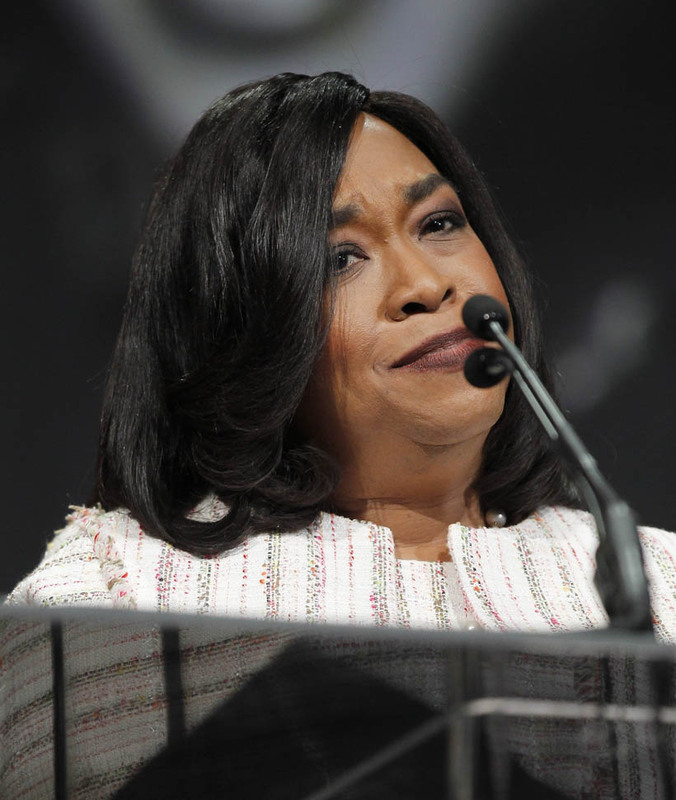 And it’s not like I have to explain why but I will anyway: what would ABC be with Shondaland? 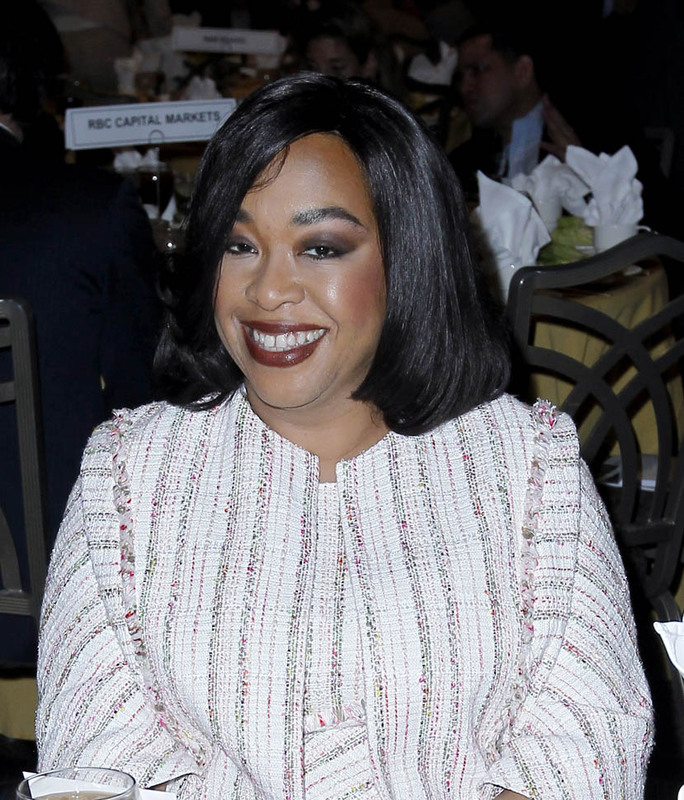 There would be no TGIT. 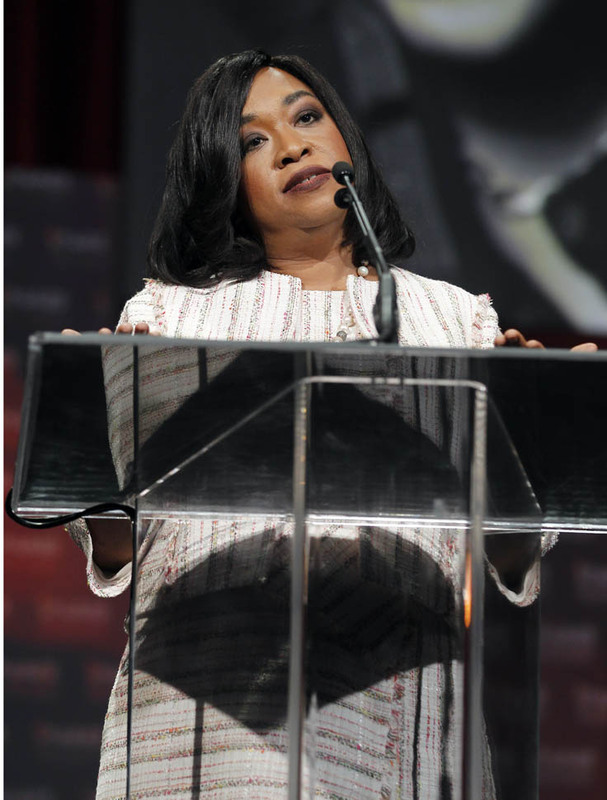 Don’t tell Shonda it’s about diversity though. 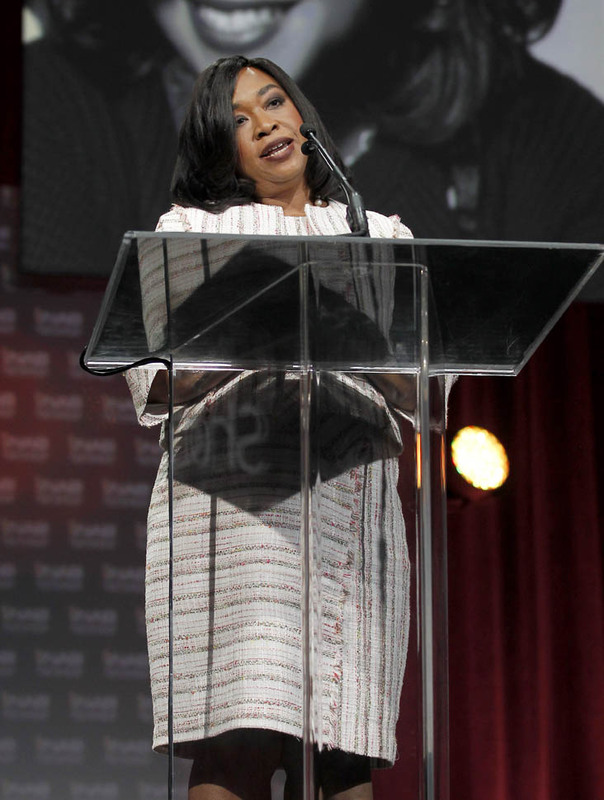 Because as she said during her speech, all she did was write “Normal”. Which shouldn’t be innovative. 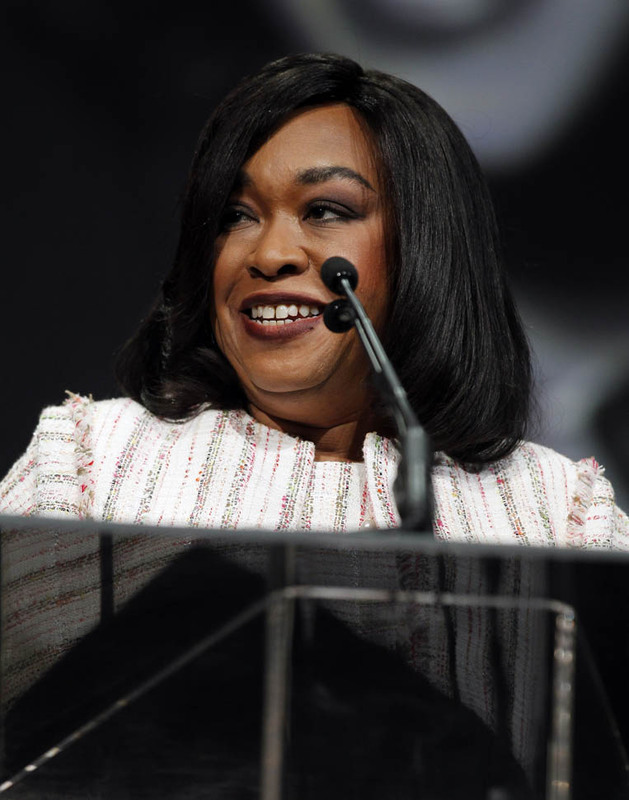 Shonda created characters in worlds that look familiar. To say that familiarity is bravery is f-cked up…and that’s her point. 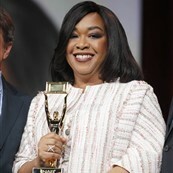 Beyond the work though, it’s also Shonda the person. 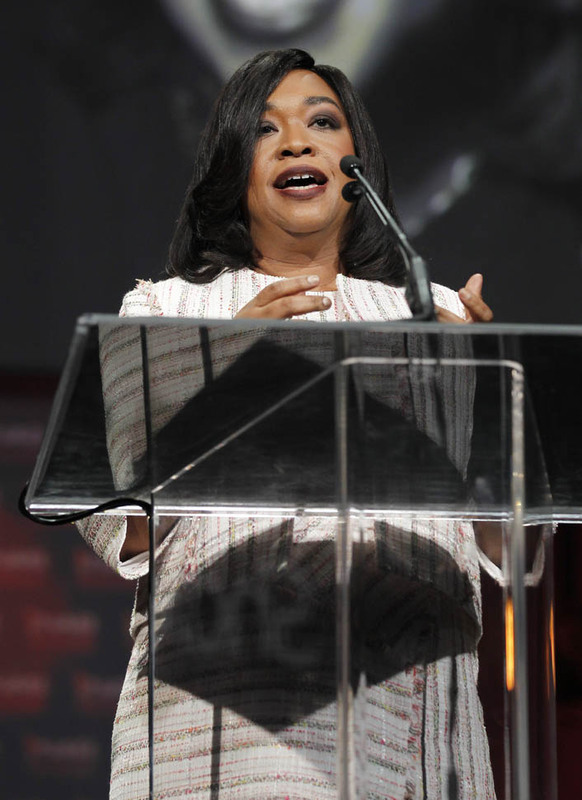 Last year, Duana and I posted about Shonda’s perfect Dartmouth commencement address. Click here for a refresher. This WOMAN. She did it again. 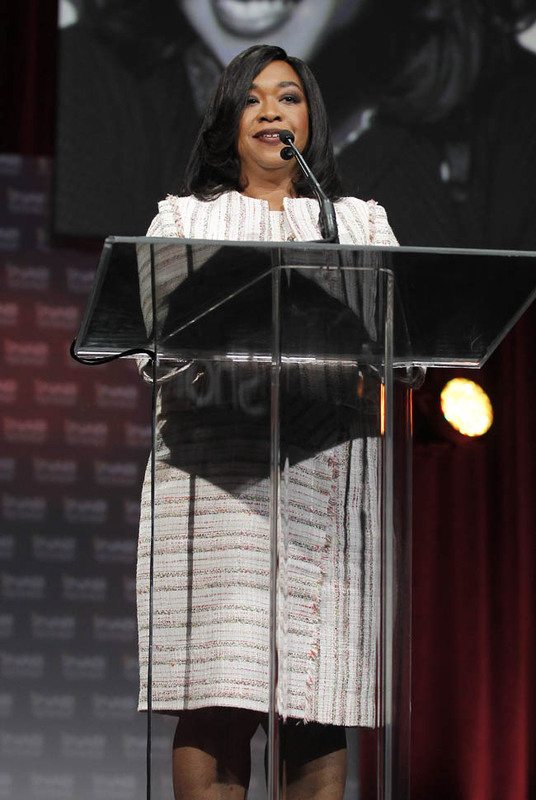 Her acceptance speech last night was once again a master class in how to speak like a decent person. After her remarks on “diversity” she then moves on to acknowledging her producing partner Betsy Beers. 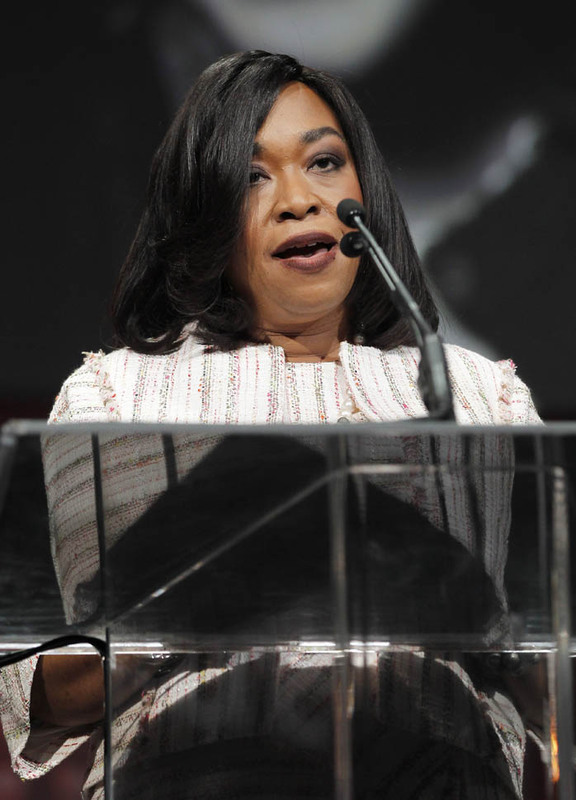 She spends a LOT of time on Beers and then on her colleagues and then she takes a shot of herself about Shondaland, about naming Shondaland Shondaland. It’s awareness, see? It’s awareness without apology, one of trickiest balancing acts. 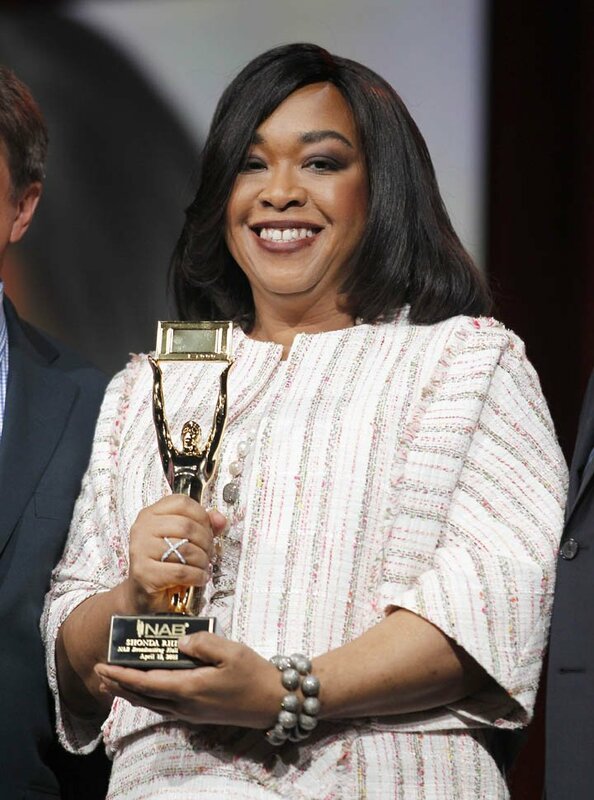 And from Shonda, it feels so easy, so natural, so real.